Prints Industrial Labels, Heat Shrink Tube & Magnetic Tape 1/4" - 3/4"
The professional choice — LW-PX350 prints industrial labels, heat shrink tube and magnetic tape from 1/8″ (4 mm) to 3/4″ (18 mm) wide. 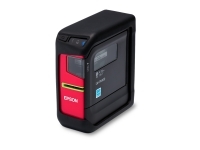 Auto full-cut— Designed with an automatic cutter for ease of printing and application in the field. 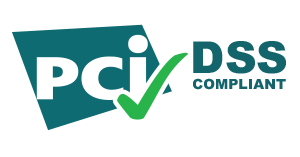 Specialty labels — Heat shrink tube, magnetic tape, strong adhesive and fluorescent colors for industrial applications in the facility or field (specialty labels sold separately). MIL-STD-810 — Meets MilSpec drop test standards. 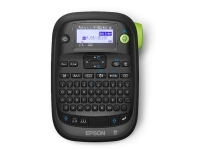 Professionals prefer LABELWORKS PX and the LW-PX350 — A low-cost, portable wire-marking, bar-code and general-identification label printer for creating custom and compliant labels up to 3/4″ (18 mm) wide. 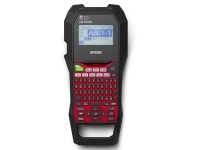 Identify wires and equipment, organize tool cribs and storage bins, make safety labels, tag assets and more. 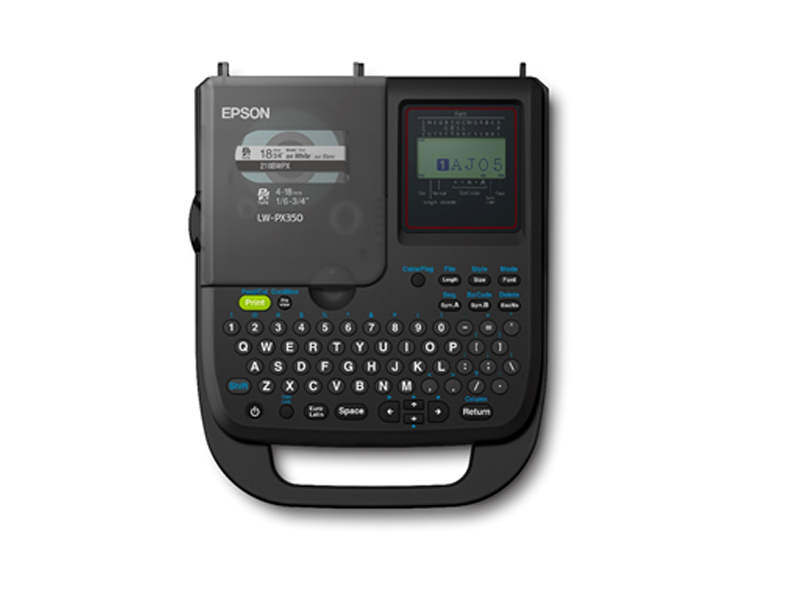 With special-function hot keys and automatic cutter, this easy-to-use label maker offers extraordinary flexibility and power at an affordable price. With the LW-PX350, you can print on a variety of materials such as magnetic tape, heat shrink tube and super strong adhesive tapes. 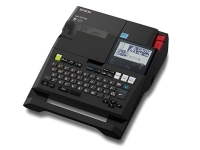 Best of all, the LW-PX350 is backed by the LABELWORKS PX lifetime warranty. 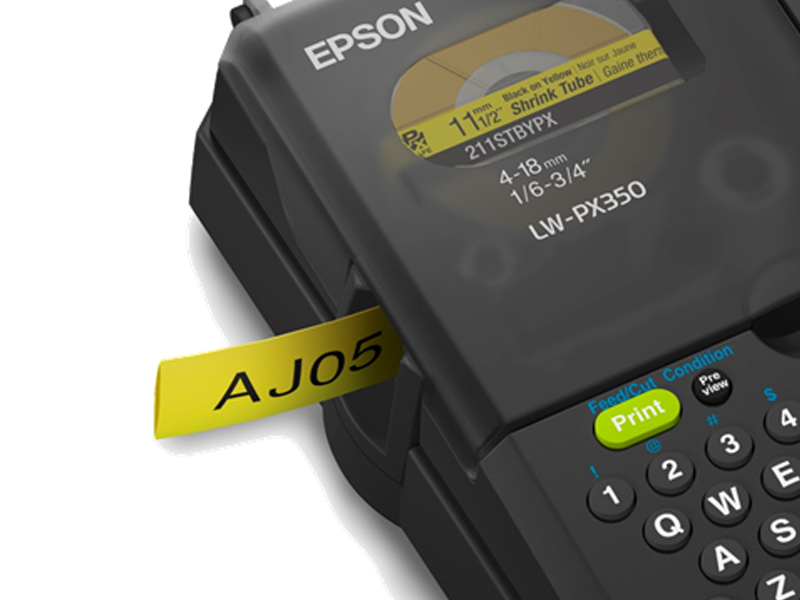 Print labels from 1/6″- 1″ Wide in 160 Colors & Materials. Prints Industrial Labels & Wire Markers From 1/8″ to 1"